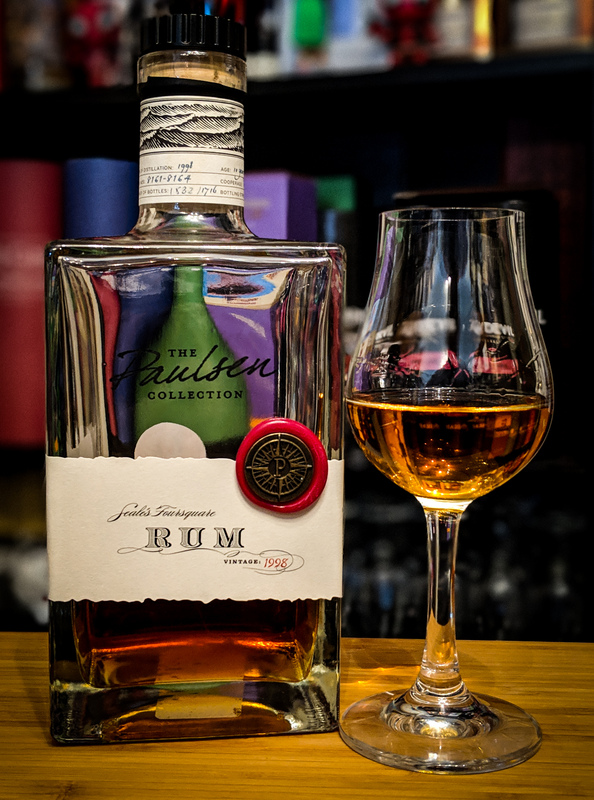 The main thing to get out of the way first is that this Rum is a product of Foursquare Distillery…..I’m a big fan of the Rums produced there and you can read a little about the distillery itself and the Rums produced therein here, here and here. 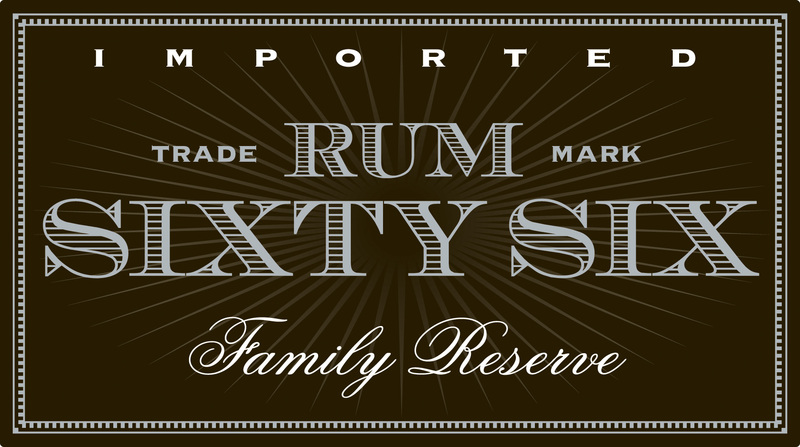 Now that you’re all refreshed we can talk about Rum Sixty Six Family Reserve. So, the Sixty Six of Rum Sixty Six refers to the 30th November 1966 which was a date that saw the Barbados Independence Act 1966 come into effect. The Act also presented the ability for a new constitution to take effect upon independence and this was actioned through the Barbados Independence Order 1966. This effectively made Barbados the fourth English speaking country in the West Indies to achieve full independence from the UK. 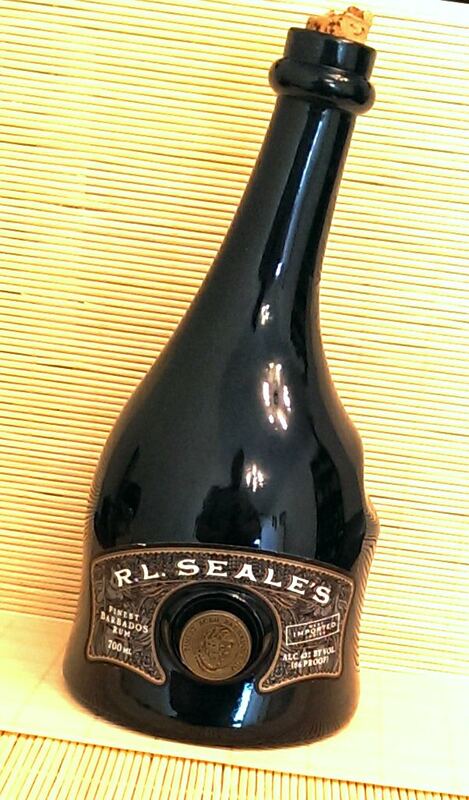 A coat of arms adorns the bottle with the motto ‘Pride and Industry’. This coat of arms was adopted on the 14th February 1966 by decree of Queen Elizabeth II. 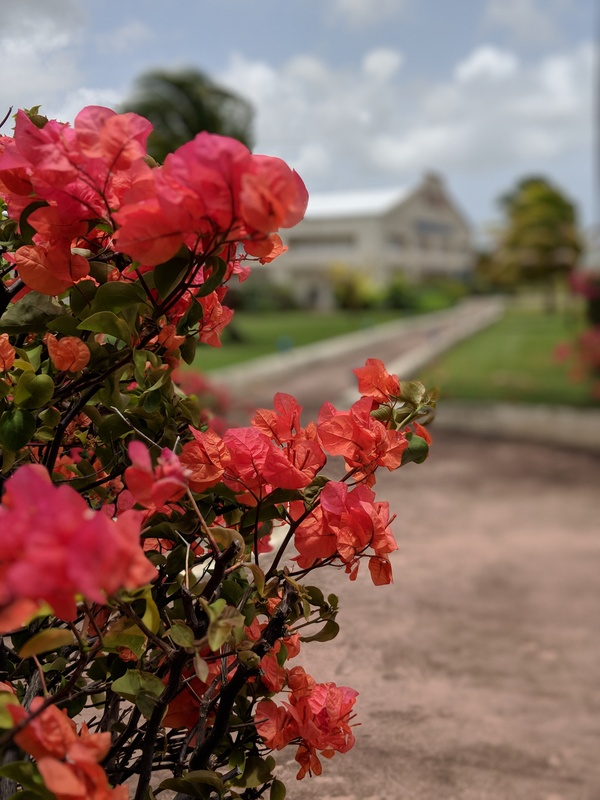 The Family Reserve aspect refers to the fact that due to production costs and the effects of evaporation on long aging of Rum in Barbados, the quantities of Rum aged for this time period are reduced and their allocation reserved for family. With an allocation given the the British branch of the family which emigrated in the 1960’s. Up until the launch of Rum Sixty Six, it was only ever exported when members of the family returned home with unmarked bottles after visits to Barbados. 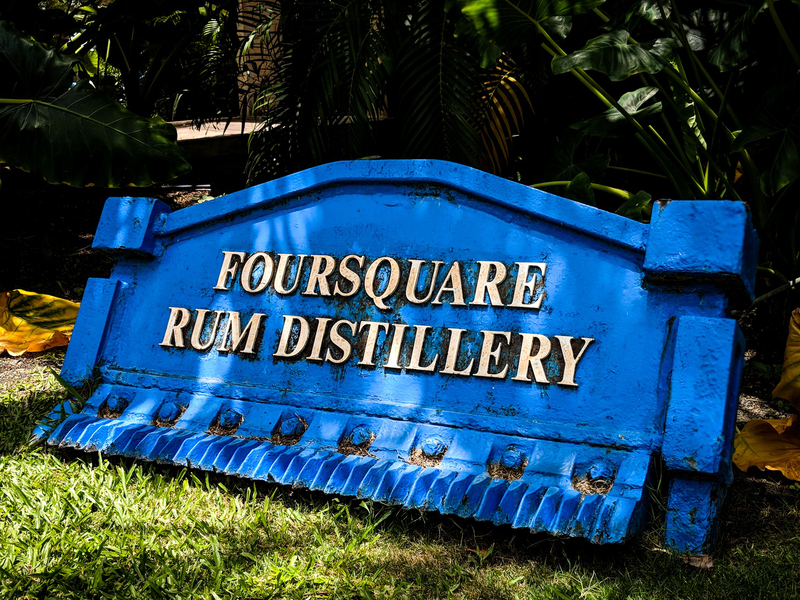 That then is the marketing tale behind the Rum….there is a part truth though as Foursquare Distillery do not sell bulk 12-year-old Rum. The bottle is tall, quite thin and has straight sides. It has a plastic topped cork stopper. Presentation wise its a unique bottle with memorable look. As stated on these pages before though, there are no prizes for presentation. 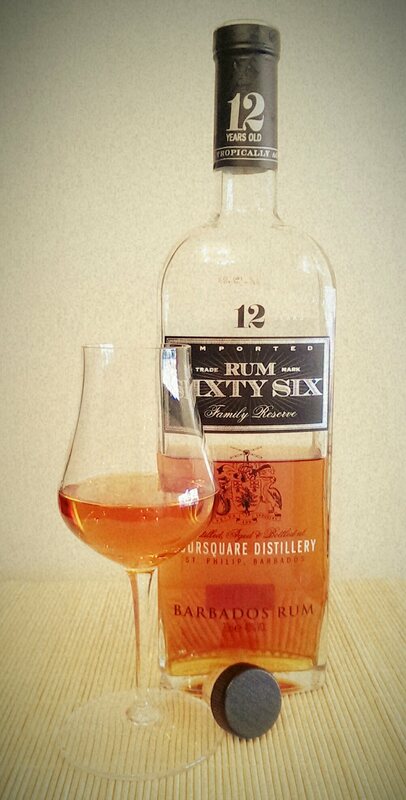 Rum Sixty Six is a blend of molasses based distillates from both a Pot Still and a Coffey (Column) Still. This is where things become quite unique as I was fortunate enough to get the opportunity to ask Richard Seale a few questions about the Rum and the methods used. I was previously only aware of aged Rums being blended to create the final Rum with the blending taking place prior to bottling. 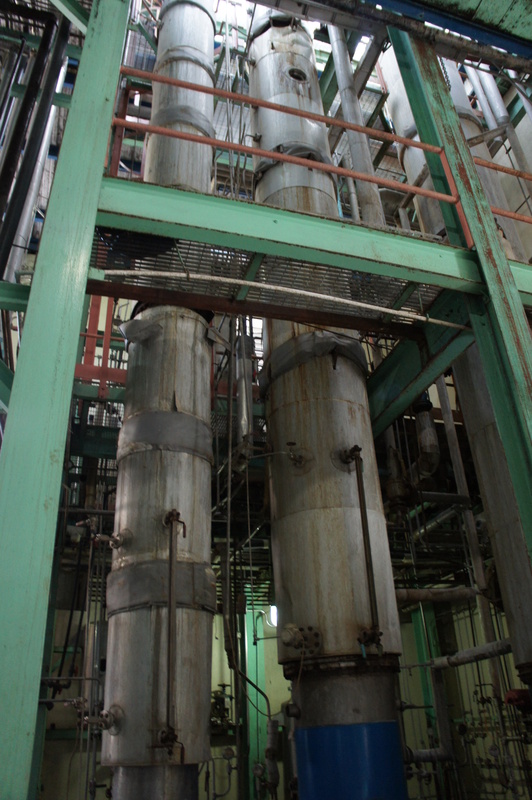 Richard revealed that the distillates are matured as a blend of pot and column, not as individual components. 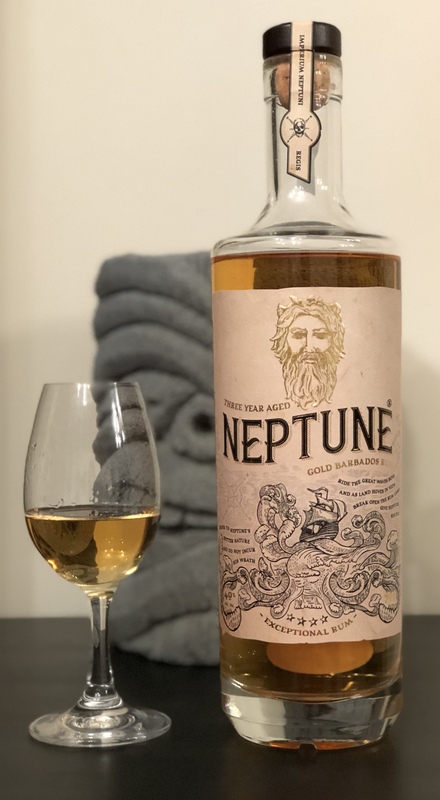 Very unique with the only other Rum that I had heard of using this technique being an experimental Velier release, which is why I had asked the question. Moving on, the distillates are reduced to 65% abv prior to barreling. Richard revealed that this is to get better extraction from the wood contact and also to reduce the losses to evaporation. The barrels still lose around 6% of their contents per year though to evaporation. He also stated that it would be his preference to mature at a lower abv but there is a trade-off due to the number of barrels required and also the space for storage during maturation. The blend of distillates are matured for a period of 8 to 10 years before the barrels are pulled and the most ‘suitable’ barrels are chosen for additional maturation for the final 2 to 4 years. These chosen barrels are then blended, reduced to around 56% abv and re barreled until a minimum maturation time of 12 years has been achieved for each barrel. 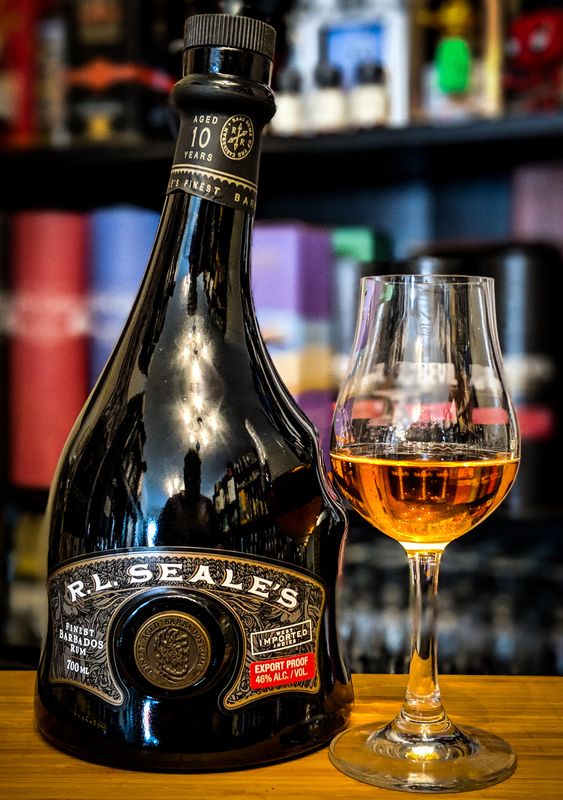 Richard has been quoted previously as believing that for a relatively light Rum such as Rum Sixty Six, maturation beyond a 12 year period gives diminishing returns. At this point the Rum is reduced to its bottling strength of 40% abv, lightly filtered and bottled. 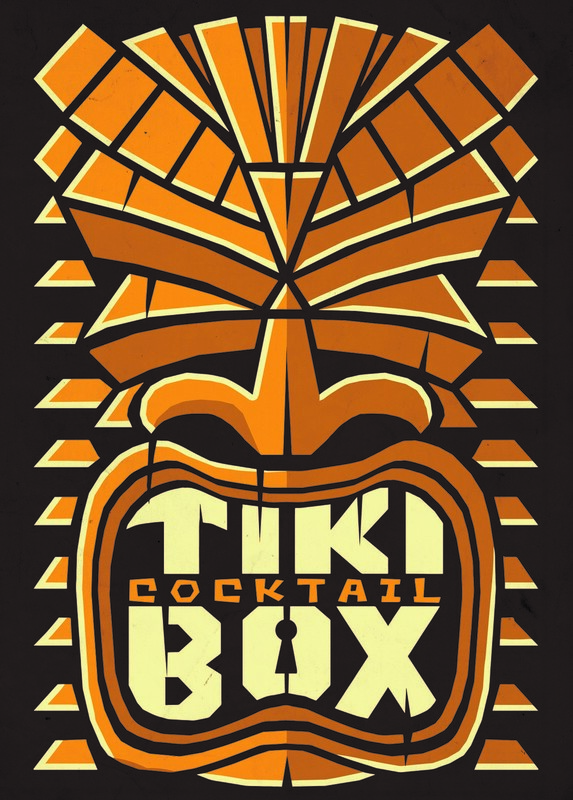 But you’ll now be interested in how the Rum tastes…. In the glass: The Rum displays itself as a dark coppery bronze in the glass. A swirl releases long, thin droplets. It is an extremely fragrant Rum. Up front there is a little alcohol that disappears quickly enough to leave a light sweetness and a few oaky aromas. Fruit is also present in the form of apricots, raisins, prunes and dried cranberries. Following on there is a whiff of dark treacle and as the Rum warms in the glass, there are nutty aromas released followed by the lightest hint of coconut and vanilla. In the mouth: Wow. The entry is almost bitter and sweet in equal measures. The bitterness being akin to treacle and the sweetness being like dried mango. The nose did not prepare me for the oily and all-encompassing mouthfeel of this Rum either. Nowhere is spared in this Rums pursuit to coat every millimetre of your mouth. It is amazingly warming with oak being very apparent but not dominant as it is kept in check by the fruit and the lightest vanilla. At times it can taste like a chewy treacle toffee before you’re left with a beautiful oaky dryness. Further sips reveal apricots working well alongside coconut. 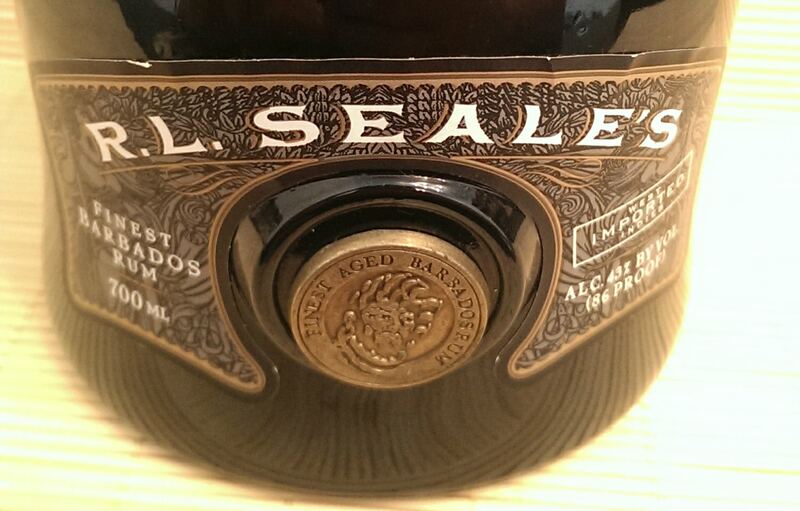 To refer back to an earlier point, the mouthfeel is amazing and the Rum has a great medium body to it. It is a very bold Rum. Oaky and fruity yet it retains light coconut and treacle to keep your interest. It has a medium length drying finish with a little warmth from the oak and treacle but right at the end the apricot and coconut come back into play. 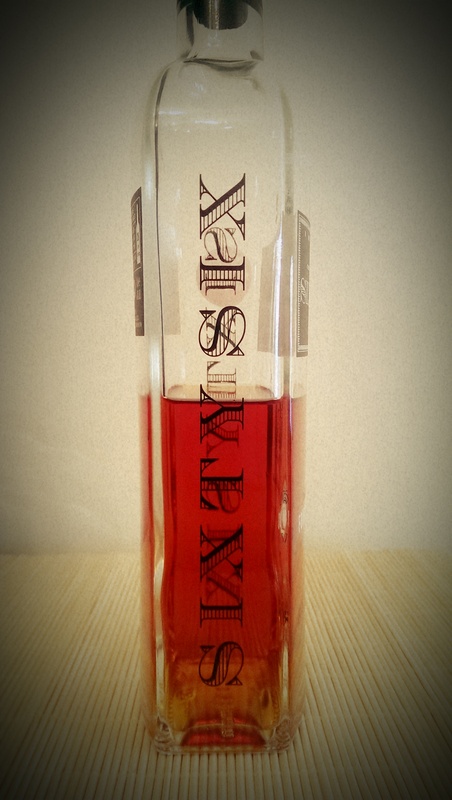 In conclusion then, this is my second bottle of Rum Sixty Six. Like most Foursquare bottlings, I rarely wind up not repurchasing. 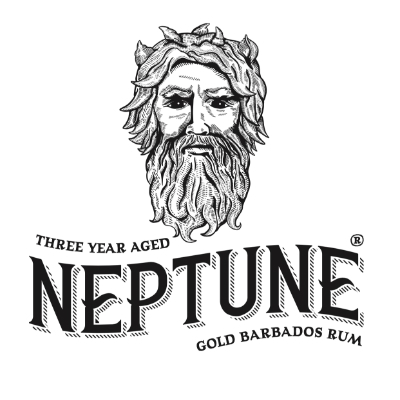 I have only tried this Rum neat….no ice, no cola, just Rum. It just works for me that way. It is another example of why Foursquare Distillery is highly regarded by the vast majority of people. Amazing value mixed with good but not over the top presentation and sublime liquid that sits firmly on the dry end of the spectrum but works so well. You also have an unwritten guarantee that it has not been ‘adjusted’ in any way. 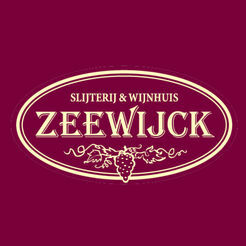 It has a bold mouthfeel, a natural sweetness and a warming oaky profile that hits the spot for me every time. It makes me long for the other 12-year-old Foursquare Rum, Doorly’s 12…..hopefully coming to these shores this year…fingers crossed. I picked up my first bottle of Rum Sixty Six for less than £30, my second cost £32 and that is roughly the cost of the cheapest bottle that I can find online. 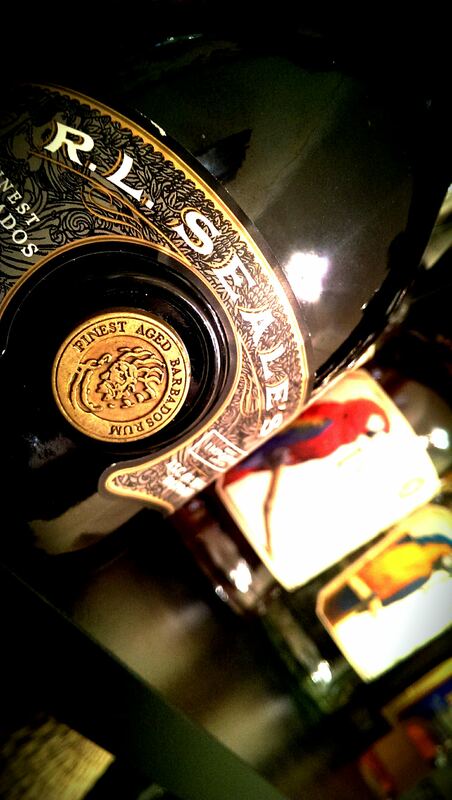 I have no hesitation in recommending this Rum to you….there is nothing not to like!